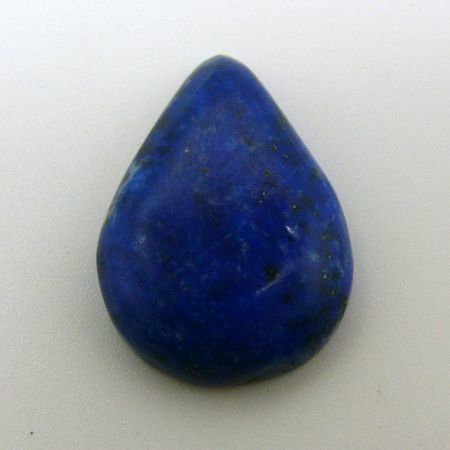 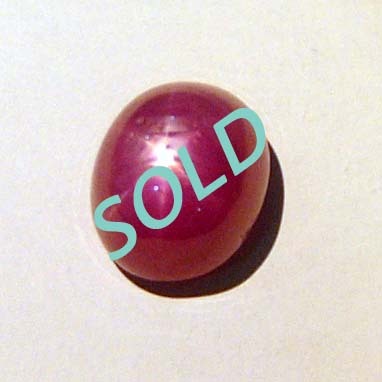 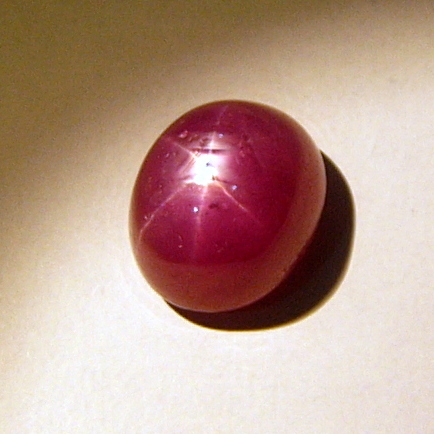 Star Ruby untreated dome cabochon with high dome, this star has not being diffused. Origin is Cambodia near the Thailand border. 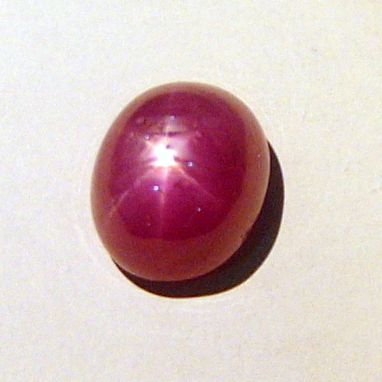 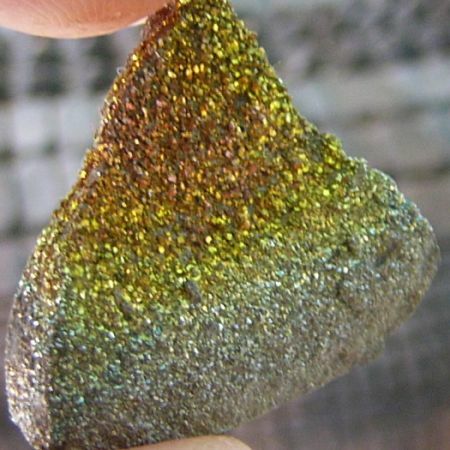 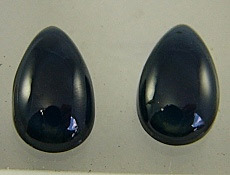 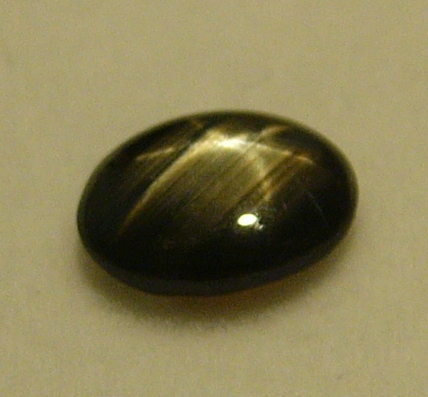 6.55 carats and measures 10 x 8.5mm. 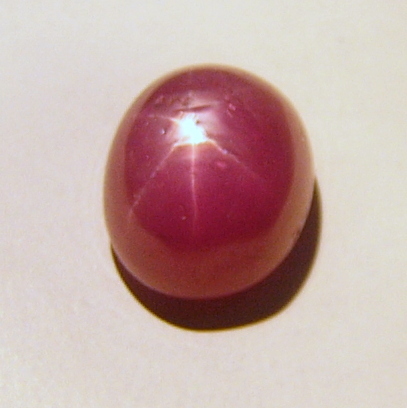 Natural is better when it comes to star ruby.